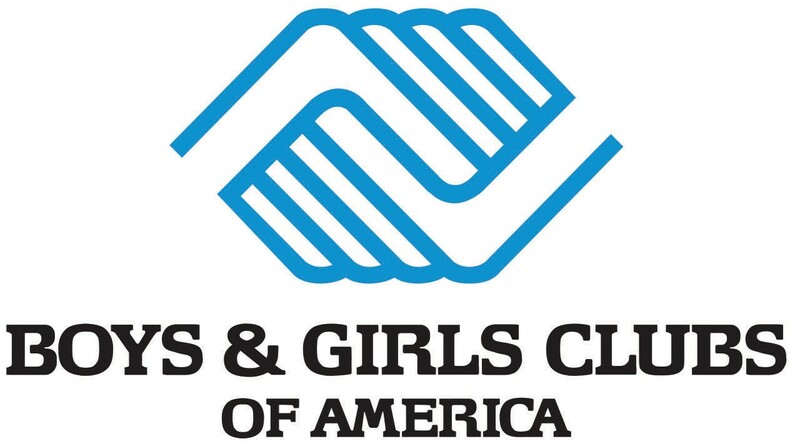 The 100th Anniversary celebration of Boys and Girls Club Alumni and Friends Association will be held on Sunday, November 6, 2016 at 4pm at the Beach Institute located 502 E. Harris Street. This event also kicks off the 2017 Membership Drive. Your membership helps us to provide.the place that enables all young people, especially those who need us most, to reach their full potential as productive, caring, responsible citizens. The public is invited to attend. Walter B.Simmons is the Chairman of the Membership with Commission James Holmes, Co-Chair. Karen Datts is President. Refreshments will be served.